Earlier this week Karla Ortiz sat down with the host of Creative Trek, Sean ODaniels, to talk about Karla's artistic journey, her struggles, her successes, and her mantra for balance. 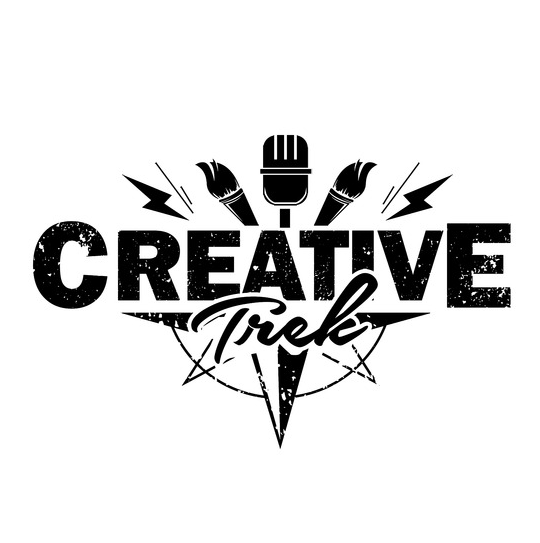 Creative Trek is a podcast dedicated to sharing the voices and stories of creative professionals and artists to inspire and educate listeners around the world. Karla is an absolute delight to listen to, giving her relatable take on the art world. You can hear her interview, here! 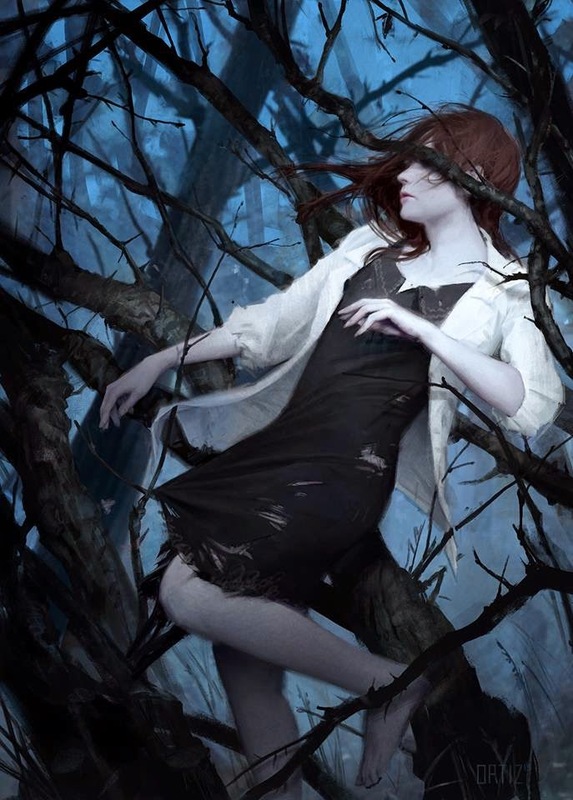 Check more of Karla's work, here! Be sure to keep up to date with Karla, here!